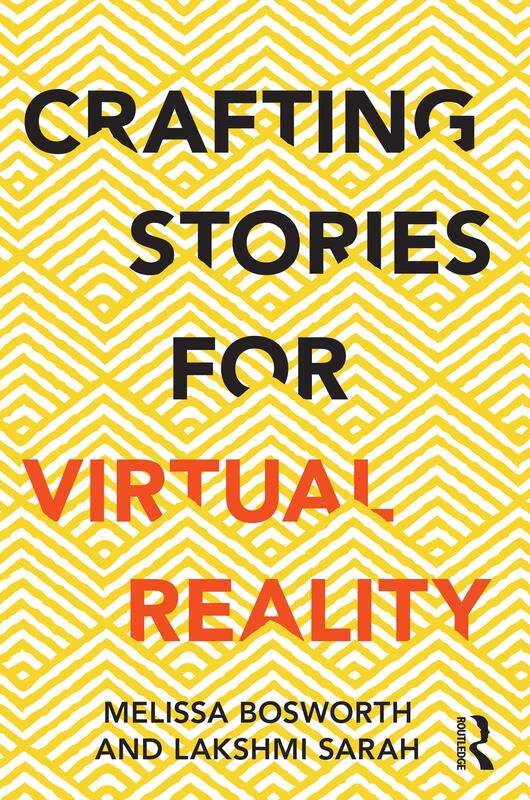 nextReality.Hamburg and the VR/AR Association cordial invite you to a book reading of ﻿Crafting Stories for Virtual Reality ﻿at the Miami Ad School. We are witnessing a revolution in storytelling. Publications all over the world are increasingly using immersive storytelling—virtual reality, augmented reality and mixed reality—to tell compelling stories. The aim of this book is to distill the lessons learned thus far into a useful guide for reporters, filmmakers and writers interested in telling stories in this emerging medium. Examining ground-breaking work across industries, this text explains, in practical terms, how storytellers can create their own powerful immersive experiences as new media and platforms emerge. An educator and journalist with a focus on immigration, migration, identity and the arts. She has produced content for newspapers, radio and magazines from Ahmedabad, India to Los Angeles, California including AJ+, KQED, Die Zeit Online and The New York Times. With a passion for experimental innovative projects, she was an Oculus Launch Pad grant recipient and member of YouTube’s VR Creators Lab in Los Angeles. She has presented for the Online News Association, SXSW and BinderCon. She has developed curriculum for journalists in video and immersive storytelling skills in the U.S., India and around the world. As a lecturer at the UC Berkeley Graduate School of Journalism and Berkeley’s Advanced Media Institute, she has taught multimedia and VR workshops. Her teaching and reporting brought her to Hamburg, Germany as a Fulbright Fellow and Berlin as a Arthur F. Burns Fellow with Die Zeit Online.